SR 48 to Kelly Bird. 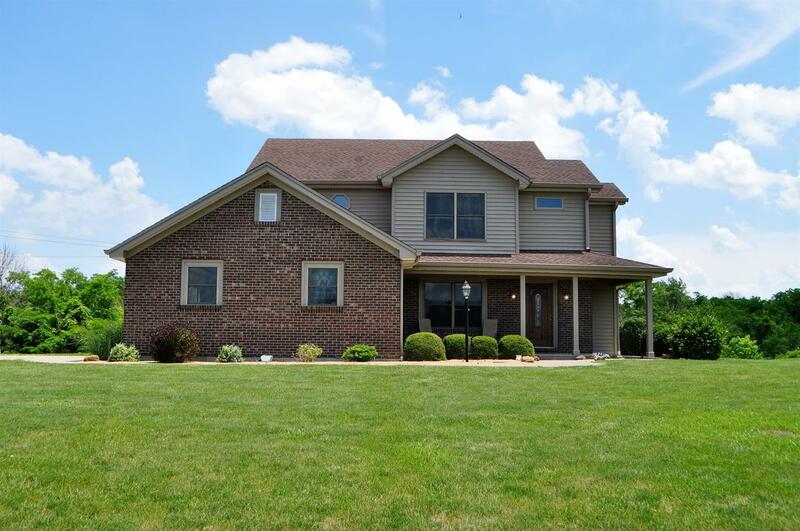 Two story entry leads into the open flor plan w/ 3 beds, 2.5 ba on 1.278 ac. WB FP fin in stone, hdwd flrs, freshly painted. 1st flr laun & w/o to stamped concrete patio. New granite tops, stainless steel deep sink, custom trim, new blinds, sec alarm, level yard, pet fence equip.Lg w/o base w/lots of potential-fp roughed in.Easy access to all!